The Cockrell School of Engineering offers many opportunities to partner with and support the Women in Engineering Program (WEP) to recruit and support targeted pre-college or current women engineering students such as first- or second-year students, student leaders and all engineering undergraduates. 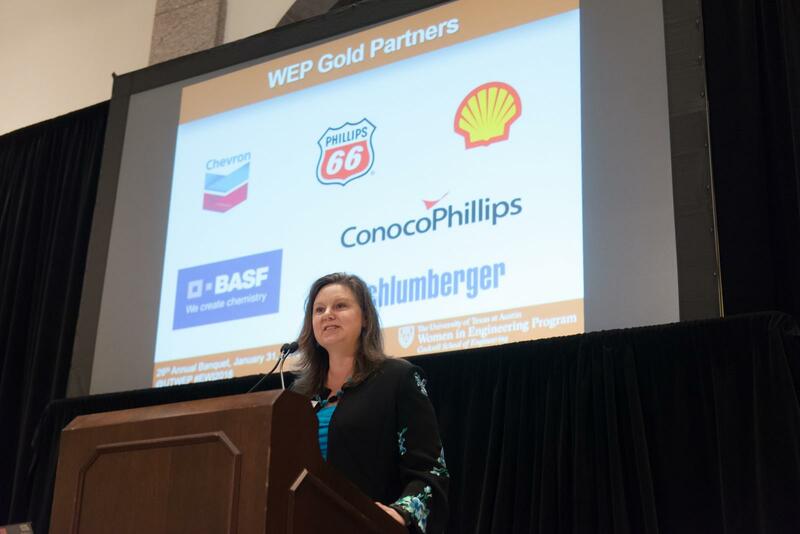 Financial contributions to WEP support all the program's initiatives, student and program staff and student scholarships. The support and volunteer involvement of corporate and community partners, alumni and friends help us impact the lives of students every day.